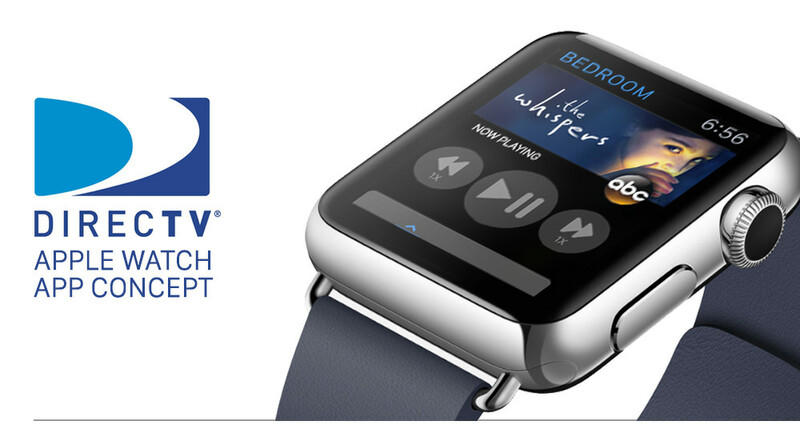 A quick concept of what the DirecTV Apple Watch design and functionality could become. I've always been a big fan of DirecTV and think they do a really good job on their mobile apps. But after seeing their new Apple Watch app I thought it could use some help so I did a quick concept of what the app's design and functionality could become.